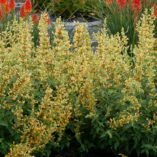 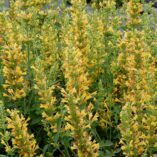 Agastache ‘Kudos Yellow’ | TERRA NOVA® Nurseries, Inc.
Large, dense inflorescences of yellow flowers adorn this wonderfully compact Agastache. 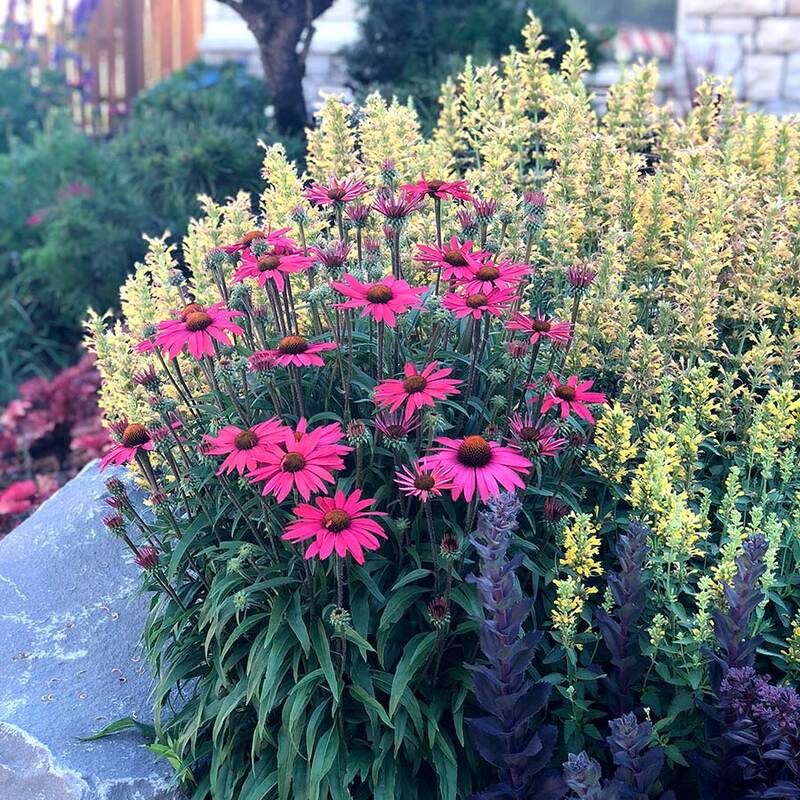 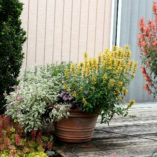 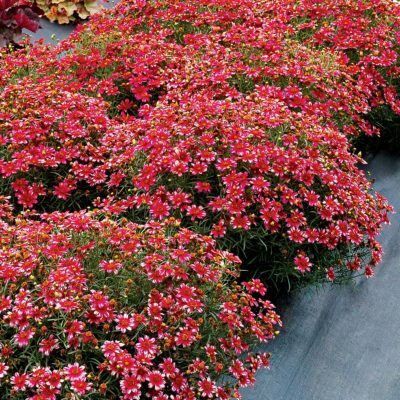 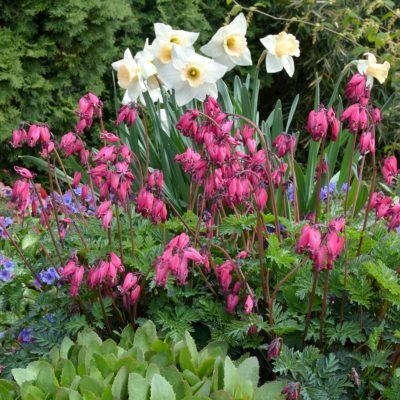 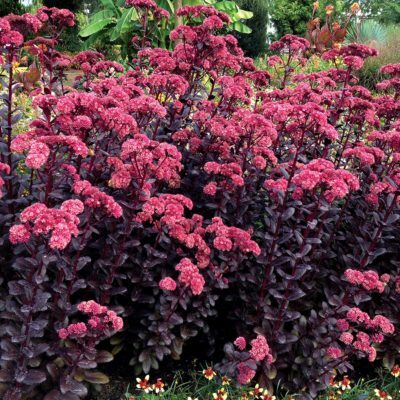 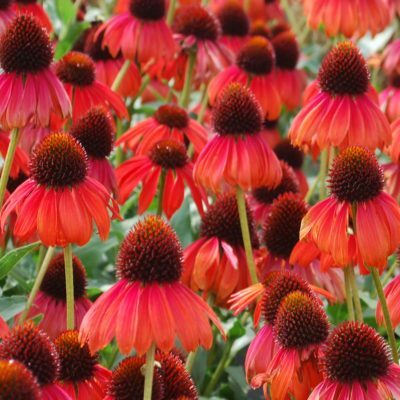 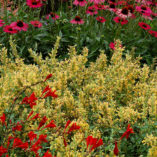 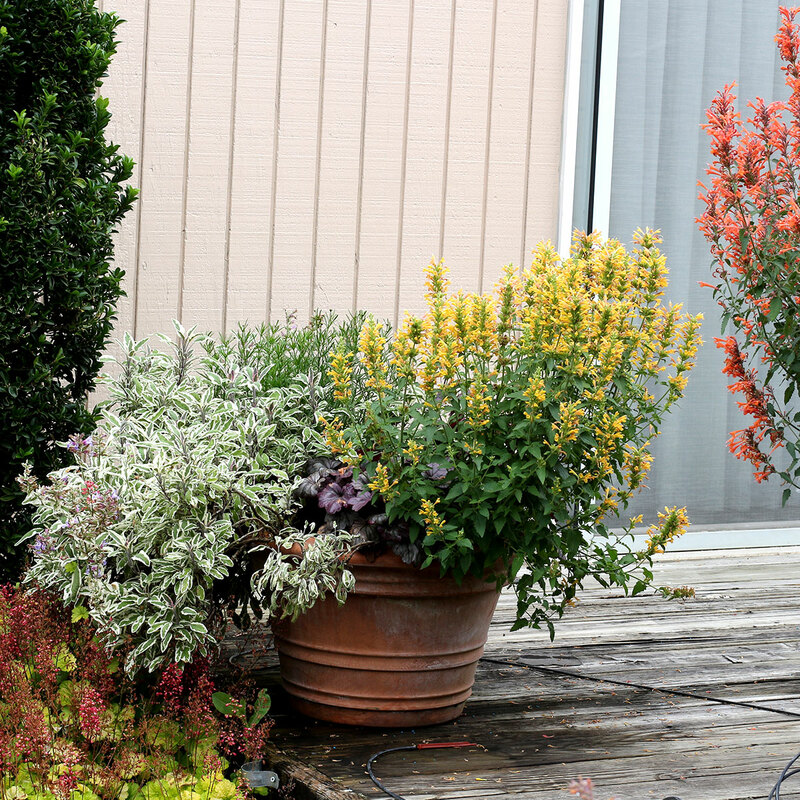 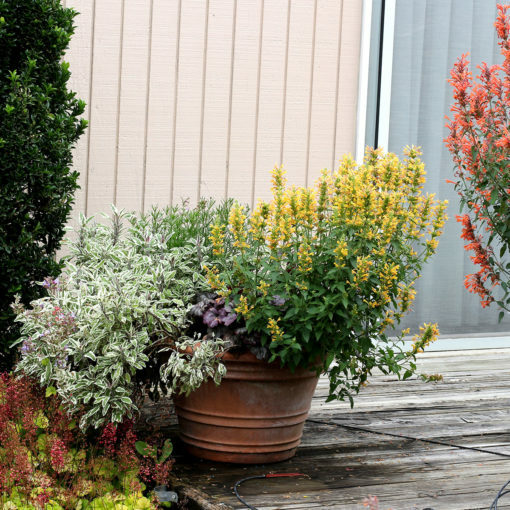 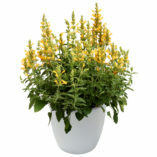 Like the others in the KUDOS™ Series, this plant is hardy to Zone 5 and is naturally resistant to downy mildew. 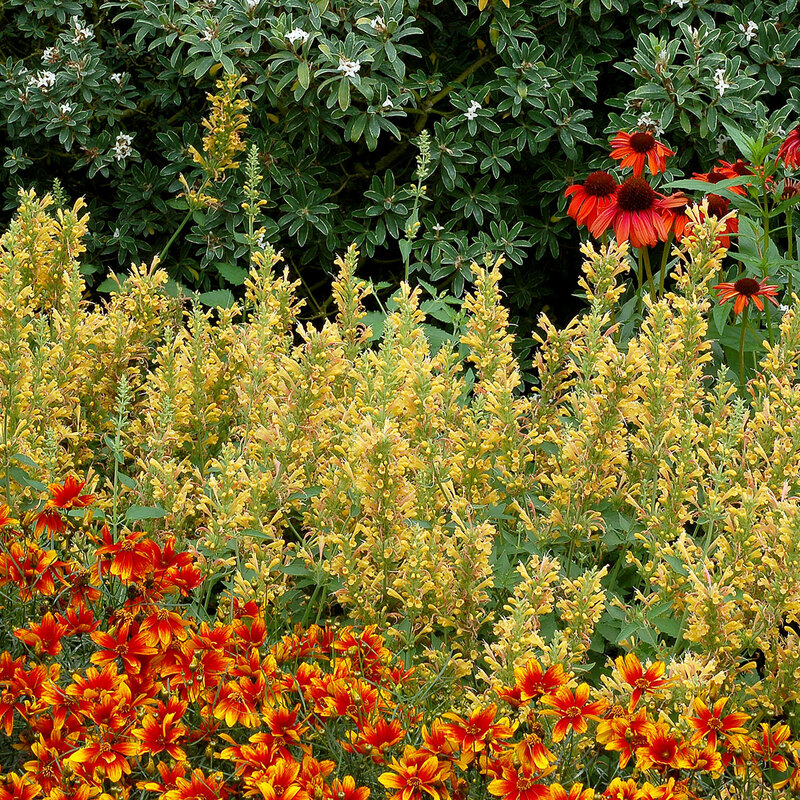 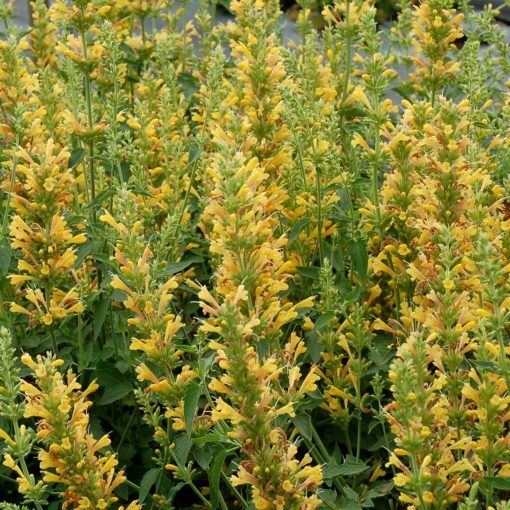 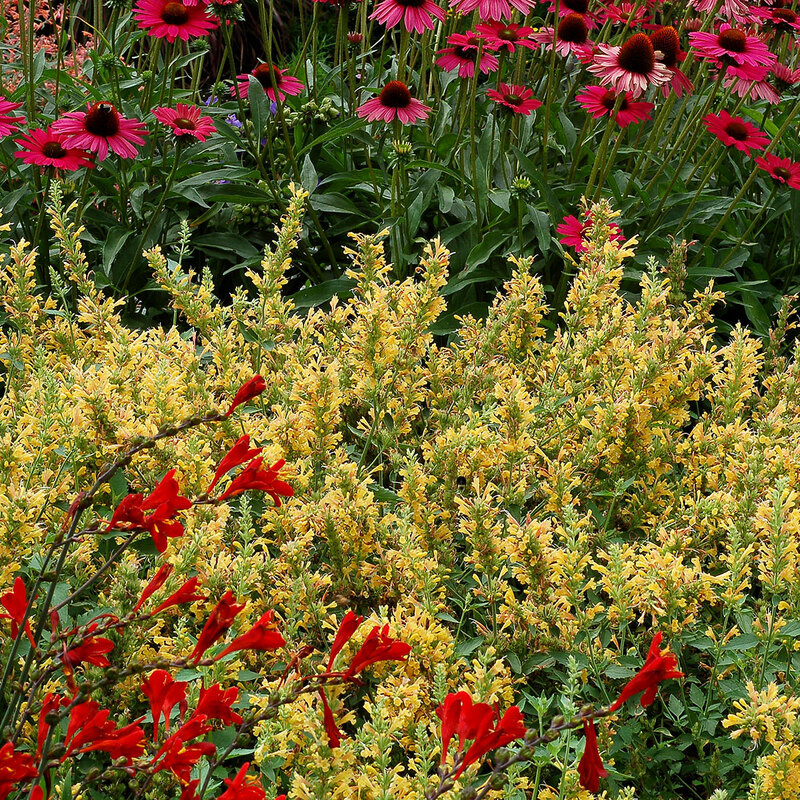 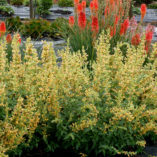 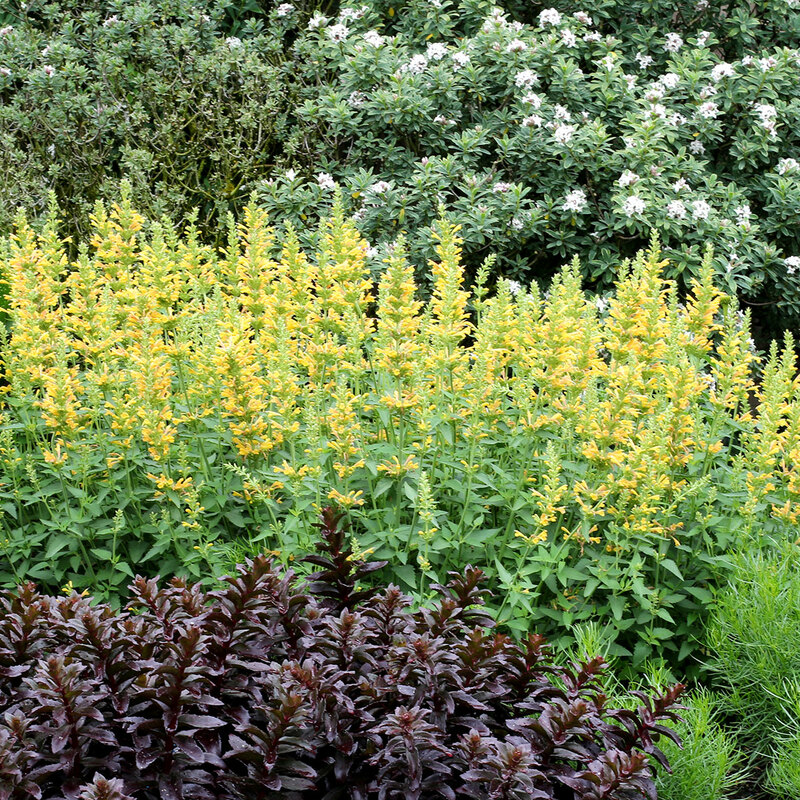 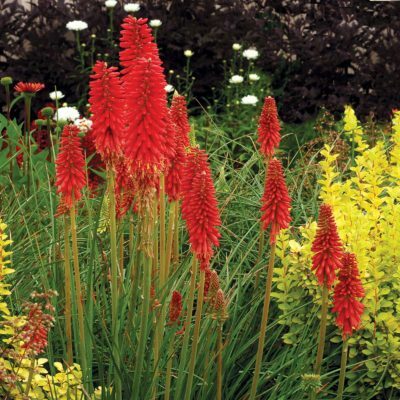 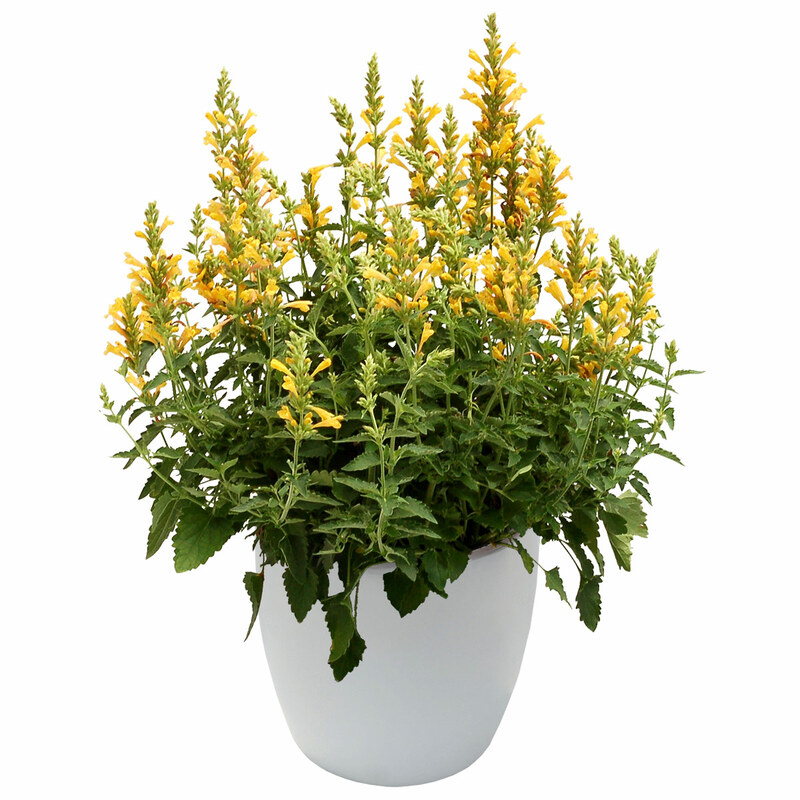 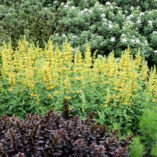 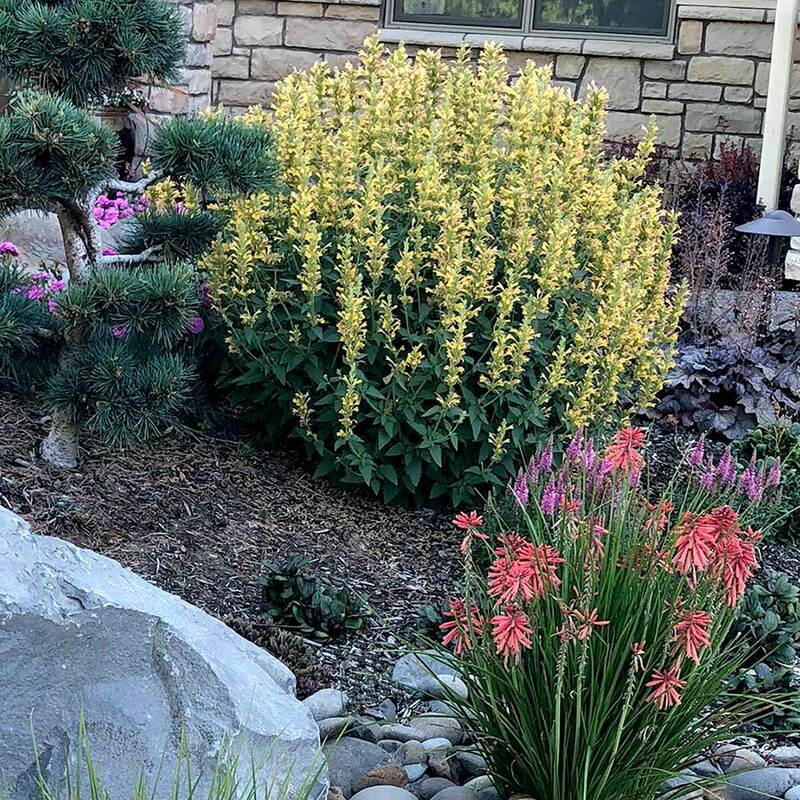 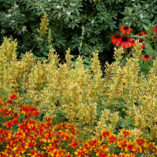 20" / 22" / 27"
Compared to Agastache 'Sunset Yellow', 'Kudos Yellow' has larger, denser inflorescences, a more upright bushy habit, and is hardier.